With the new design of a heavy-duty bucket in Hardox® 500 Tuf, 24 tons (52,911 lbs) of bulk goods can be loaded in just 3 loads without exceeding the total bucket weight specified by the manufacturer. (©Winkelbauer). Upgrading to this material allows Winkelbauer’s customers to load more and extend the service life of their equipment. 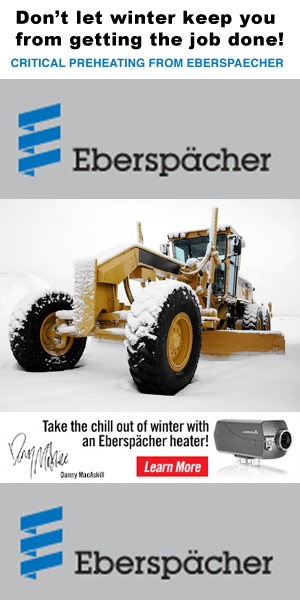 Winkelbauer GmbH in Austria is a leading supplier of heavy-duty buckets and other construction equipment for the European market. The company is an early adopter of SSAB’s new wear-resistant steel grade Hardox® 500 Tuf. Upgrading to this material allows Winkelbauer’s customers to load more and extend the service life of their equipment. 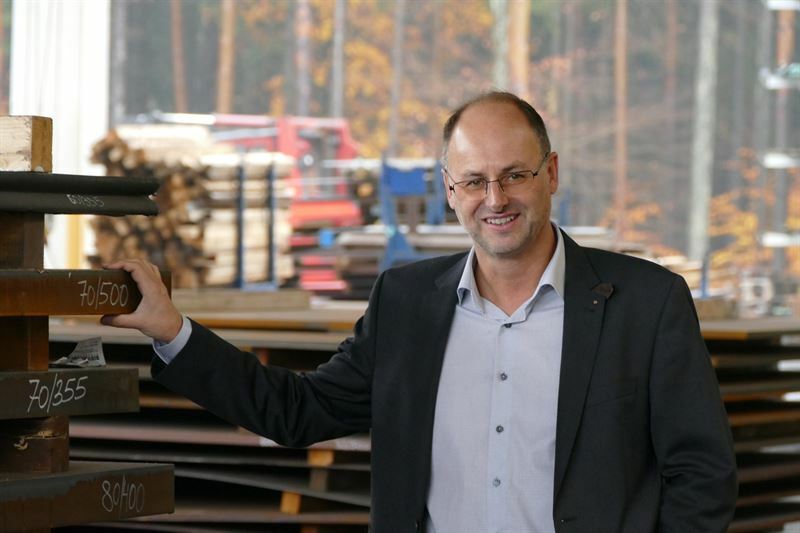 Michael Winkelbauer is the third generation to run the family-owned company Winkelbauer GmbH. (©Winkelbauer). Hardox® 500 Tuf is an abrasion-resistant (AR) steel that makes the perfect fit for the high-performance buckets manufactured by Winkelbauer. Hardox® 500 Tuf is the first 500 Brinell (HB) wear plate with properties on a par with structural steel. It delivers high strength, extreme hardness and guaranteed toughness in a single wear plate. The material offers a 70-100% longer service life compared to conventional 400 HB AR steel, and it features improved dent protection. 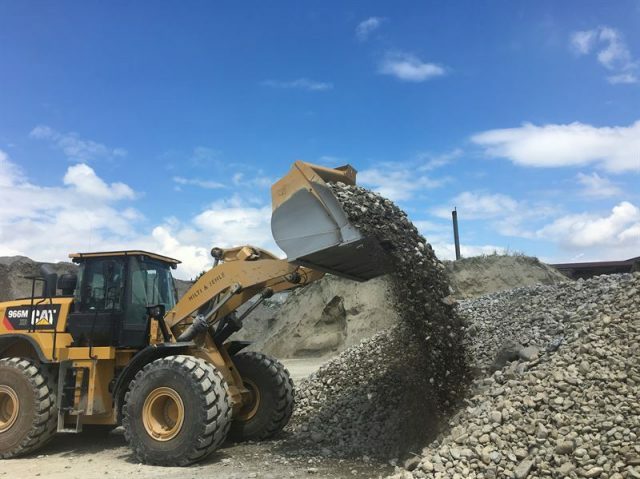 “We’re now telling our customers, you have two favorable options: Use Hardox® 500 Tuf to make the bucket lighter, while the service life remains as long as you’re used to from a Winkelbauer bucket. Or use Hardox® 500 Tuf in the same dimensions as before to get a considerably longer service life and reduced costs thanks to longer service intervals,” says Winkelbauer’s CEO Michael Winkelbauer. By using Hardox® 500 Tuf in a thinner dimension, the new generation of Winkelbauer heavy-duty buckets has 10-16% less tare weight with the same service life as the previous generation. This allows for an increase of loaded volume by 6-10% at the same total weight. Hardox® 500 Tuf combines the best properties from the Hardox® 450 and Hardox® 500 wear steel grades. It has a guaranteed impact energy of 27 J at -20°C (20 ft-lb at ‑4°F) and, for 20 mm plate, a typical value of 45 J at -40°C (20ft-lb at at ‑4°F). It also has an unusually narrow hardness window of 475-505 HBW. The estimated relative service life for Hardox 500® Tuf is 85-100% longer than for Hardox 400® according to SSAB’s wear calculation software WearCalc, based on sliding wear with granite. The welding and machining of Hardox® 500 Tuf can be performed with the same kind of equipment used for other Hardox® grades. 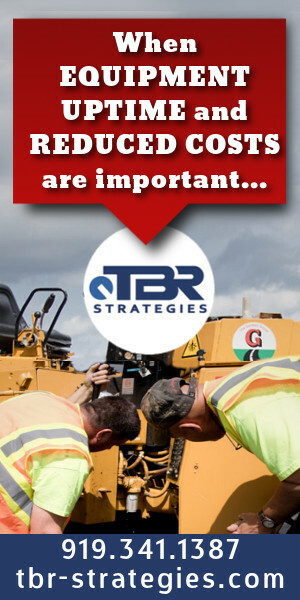 Bendability recommendations are similar to those for Hardox® 450. “Before going into production, we have naturally experimented with the material and tested it in welding. Since it’s important to reduce welding seams in order to minimize production costs and improve performance, we have analyzed wear patterns and modified the design and construction of our buckets to make best possible use of the mechanical properties offered by Hardox® 500 Tuf,” says Michael Winkelbauer. To see Hardox® 500 Tuf for yourself and learn what it can do for your equipment, drop by SSAB’s stand 439 in hall A6 at Bauma. 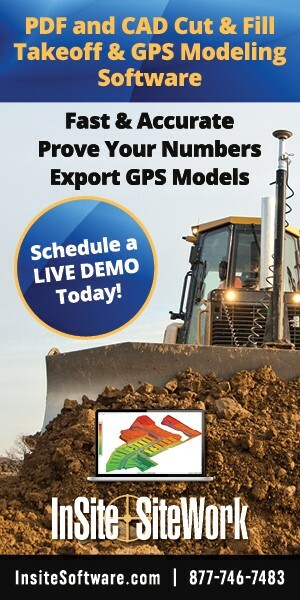 For more information on SSAB’s presence at Bauma please visit www.ssab.com.